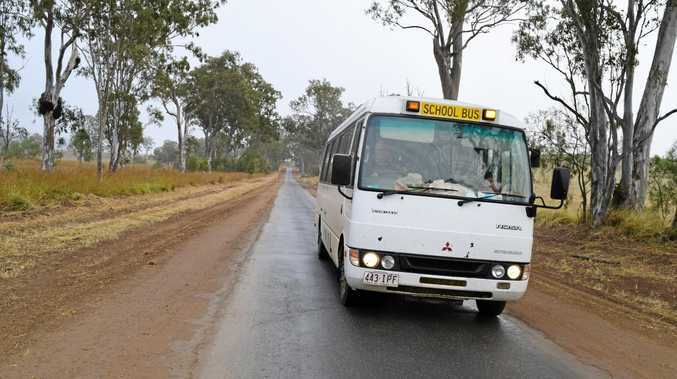 DRIVING the Gooroolba Biggenden Road every day, bus driver Graham Henningsen is responsible for getting up to 20 children home safely and he says it is no easy task. "There's a lot of winds and bends and the edges of the bitumen fall away to pieces,” Mr Henningsen said. 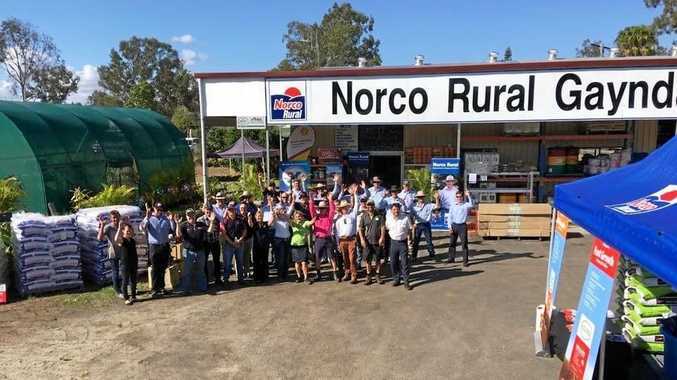 Although he wishes more would be done to make the single-lane bitumen road safer, Mr Henningsen said he was happy the works being done by the Department of Transport and Main Roads would give more warning to motorists about the condition of the road. "Anything that can be done to make that road safer will be a help,” Mr Henningsen said. A petition to have the road fixed received 100 signatures in 10 days, in 2017. TMR confirmed widening of the road was not included in the current works. This week, Roadtek began installing a guard rail, including a motorcycle protection rail on the approaches to Deep Creek Bridge to reduce the risk of vehicles running off the road. "Warning signs are also being installed at various locations to alert motorists about upcoming conditions,” a Transport and Main Roads representative said. "To carry out these works safely and efficiently, traffic controllers, closures and speed restrictions will be in place as required, with every effort made to minimise disruptions during peak times. RoadTek will work from 6am to 6pm Monday to Friday. The project is expected to be completed by Easter, weather permitting. road narrow signs to warn motorists of narrowing lanes.